Anton Yuryevich Morozov: “We did not demand any special privileges for the Russian Federation in PACE. We advocated that the regulations should include rules ensuring the equality of national delegations – these are 47 member countries of the organization. So that it is not possible to discriminate against any representatives and restrict their rights for political reasons. Unfortunately, this was not heard. As before, the Russian delegation is limited in its right to vote on certain issues, including without our participation a majority of the judges of the European Court of Human Rights were elected. This raises doubts in terms of legitimacy on the territory of the Russian Federation. The consequences will be such that gradually this organization will lose its meaning, since in Europe there is an EP that solves all questions. 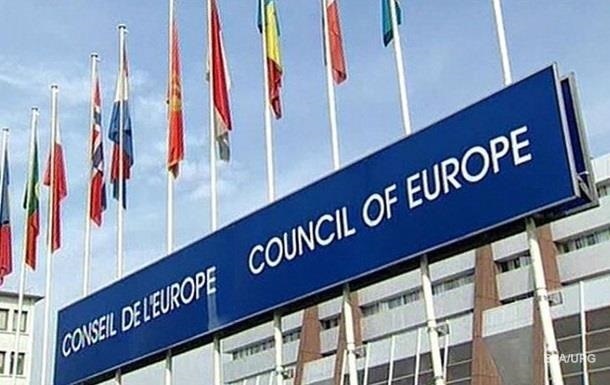 Both the PACE and the Council of Europe will degrade in the long run and ultimately will go into non-existence.